Having been knocked out of the Champions League by an unlikely opponent in Ajax, Real Madrid is now in danger of being trophyless this season. With the performances shown by the players and the manager, there are sure going to be some tough decisions taken by the club in the coming days. A comparison has always been drawn between Manchester United and Real Madrid, mainly because of their financial might, and their dominance in the past. The brand values of both clubs are nearly on the same level, and hence there are always parallels involving both clubs. Although Manchester United has fallen behind the LaLiga giants in the past few seasons, the Red Devils could take advantage of the situation in which Real Madrid is in right now, and prepare well for the upcoming seasons. There has always been a neck-to-neck competition between both clubs in terms of monetary gains every season. 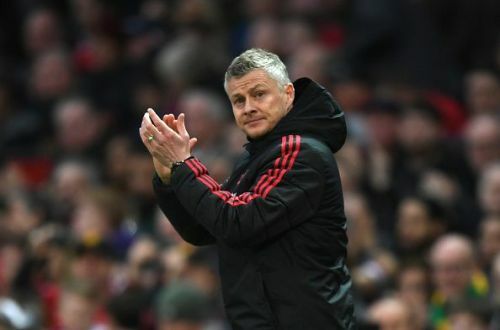 This factor has a crucial effect on the upcoming seasons for both clubs, and with a failed campaign for Real Madrid this season, United could have an upper hand over Real. Transfer speculation regarding these clubs is present throughout the year. Manchester United has always been linked with a few key-targets at Real Madrid. Be it the likes of Gareth Bale or Toni Kroos, there could be a few exits from the Spanish Capital, and a few could end up at Old Trafford. It has just been a poor season for these players, and Manchester United could benefit from the situation. 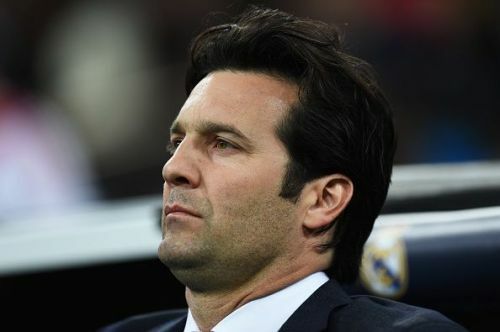 Real Madrid has had a demotivating campaign so far, and that could make the club a less attractive destination for future targets. Hence, for mutual targets, Manchester United could become an easier choice. This would definitely help the Red Devils secure a few key transfer targets.